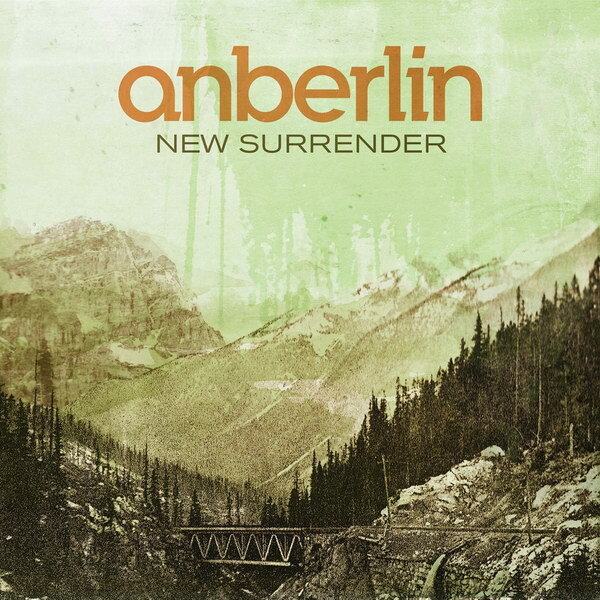 New Surrender font here refers to the font used in the cover artwork of New Surrender, which is the fourth studio album by American alternative rock band Anberlin, released in 2008 via Universal Republic Records. The font used for the album title is probably Akzidenz Grotesk Std Ext, and the band title is probably custom made and designed based on ITC Lubalin Graph Medium. Both are available as commercial fonts and you can view details about them here and here respectively.